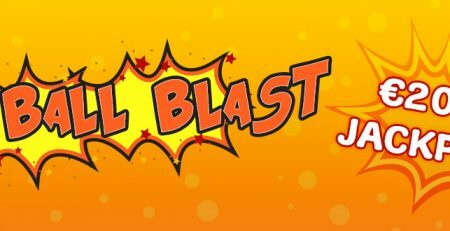 Bingo Fest has been one charming site that started Bingo Lovers with their awesome promotions in 2015. They are continuing with the same tradition in 2016 as well and here is a glimpse of what you can get on this wonderful site. Get bestowed with nicest winter bonuses when you take part in this delighting experience at Bingo Fest; an event already marked for the Fairest Bingo Games. It’s a complete four-hour session, filled with a lot of excitement and enjoyment. Plus, what could be better for a Bingo Player if all prizes are in real cash, guaranteed. Bingo Fest will be hosting this phenomenal contest on the 16th of January, special Saturday Night that will make a lot of people happy for sure. Play incredible games from 8 pm till midnight and test your luck for some nice stake. So, book your seats in the Seasonal “New Year’s Bingo” Room for all above games and start your journey. The best part is, one can buy only the fixed number of cards, which means equal chances of winning for all. The fun doesn’t end here as Bingo Fest has another cool surprise for you. Participate in their 4 weeks long Stargazers Bingo Tourney that will give you additional bonuses when you play Bingo in “New Year’s Bingo Room”. The offer is available from 4th till 31st January 2016 and will shower tourney points on lucky winners every hour. Collect your points and battle for your position in the top 20 winners list. Top 20 players will share $3,000 where the leader will receive $1,000 cash and others will get free play bonuses as consolation bonus rewards. You can buy cards just for $0.50 and play a new game every hour. 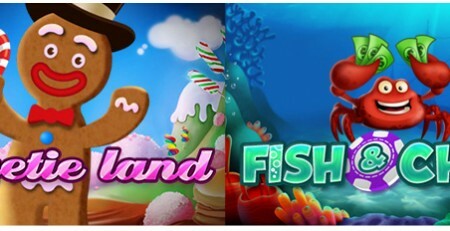 Play any of these Slots and win one point for each winning. 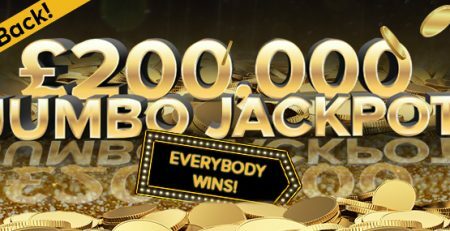 Again, 20 big winners will share the prize worth $3,000 where the top winner will grab $1,000 cash and rest will share the balance of $2,000 in game bonuses.